Ditching your date is easy. The hard part is figuring out what to do next. 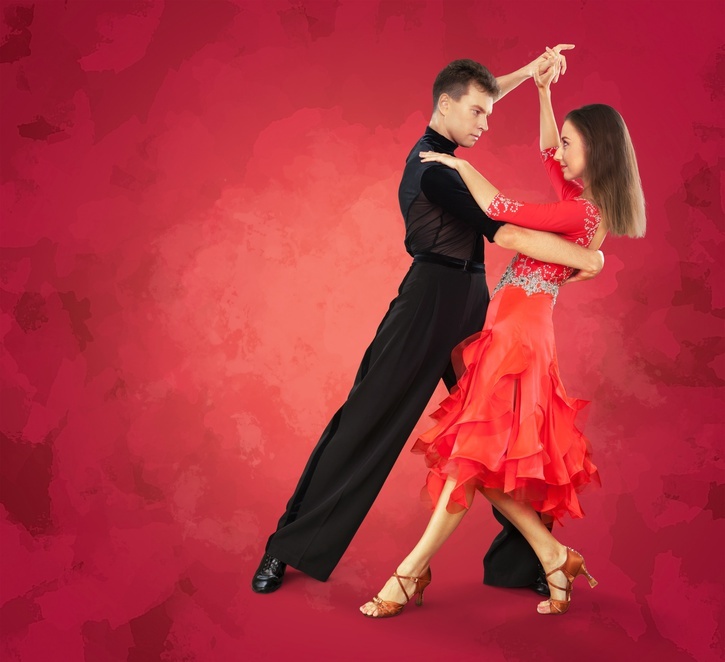 Here in the South, we have an old saying that “You’ve gotta dance with the one who brung ya.” By that, we mean that over a lifetime, we develop skills and habits that get results, and it can be foolish to abandon an approach that has always worked. It doesn’t have to end there. With a good dose of self awareness and some good advice, we can adapt to new challenges and work environments. Right now, we’re seeing our president’s painful struggle to discover that building a business and running the country are two different things. Habits and tactics that worked well enough in building a real estate business but translate poorly to international politics. Now he’s in a much more complex universe, where treaties, alliances and history come into play and the slightest faux pas can create an international kerfuffle. Companies face similar challenges in times of transition. The phone company way of doing business was built for a monopoly world. Virtually overnight, they faced competition for their most profitable businesses, such as long distance service, Yellow Pages advertising and pay phones. One of my current passions is working with political candidates who are seeking to run for office for the first time. Most have been successful in their fields. They have a wide range of skills — some of which can help them get elected. And nearly all have traits, assumptions and habits that will get in their way. The fun is in figuring out which are which. As individuals and companies, we can go through most of our lives dancing with the partner who brung us. But when we face a new challenge, or it stops working, we have to ask if it’s time to make some big changes. Deciding to ditch the date is just the start. We have to find a new partner, so to speak. What skills, policy changes, messages and products do we need to move ahead? And unfortunately, we rarely have much time to accomplish all this. Hey, nobody ever said this would be easy.